Kentish Town City Farm celebrated its 40th birthday in 2012 with a heritage exhibition called “The First 40 Years” charting some of the most memorable moments from the farm’s beginnings in the 1970s. This website hosts all of the photos, films and audio interviews that have been gathered in the past year. Please select from the drop down menu above to explore the themes of our research. 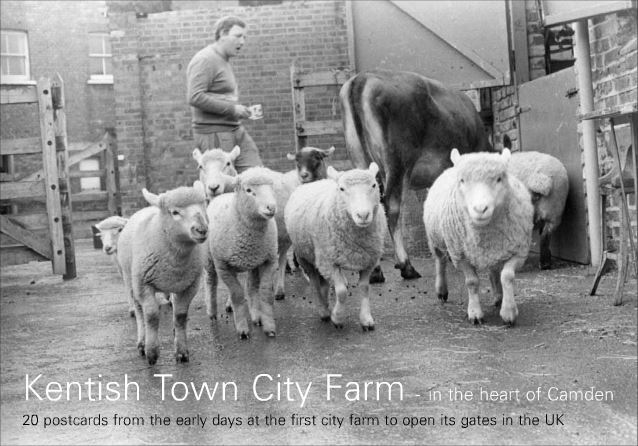 20 postcards from the early days at the first city farm to open its gates in the UK. Published to celebrate the farm’s 40th anniversary and the Federation of City Farms and Community Gardens’ 30th anniversary. 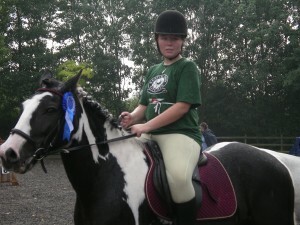 Please contact: admin@farmgarden.org.uk to order or stop by the farm to get a copy from any staff member.